Cunninghams are proud supporters of the fastest growing AFL club in the Sydney Harbour region and the Suns were also awarded the "Best Club" on the North Shore last year, have a super 2018 season! 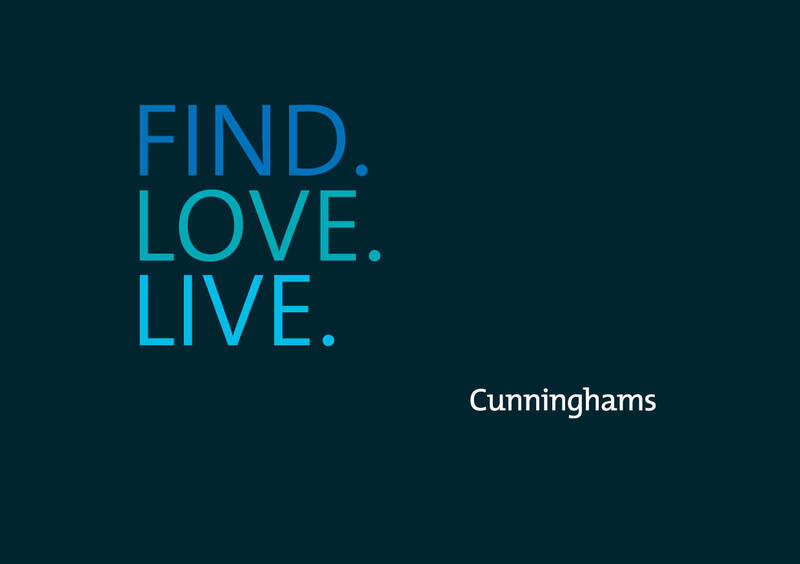 Cunninghams are proud of our long and valued partnership supporting the school community for over 20 years and as Major Sponsor of the annual Manly West Carnival for the last two years we love giving back to this wonderful school community. Cunninghams, Steve Lambley and Jane Thompson are Diamond Sponsors of Balgowlah Heights Public School again in 2018. We are very proud to support the kids and schools in our local community and assist with their fundraising efforts. Cunninghams are Major Sponsors of QSLC and are proud to support the club and the members in their efforts to keep our beaches safe and always remember to swim between the flags. Cunninghams and Andrew Lutze are the Major Sponsor of the Seaforth Balgowlah Raiders Junior Rugby Union Football Club, we are proud to support our rugby stars of the future. 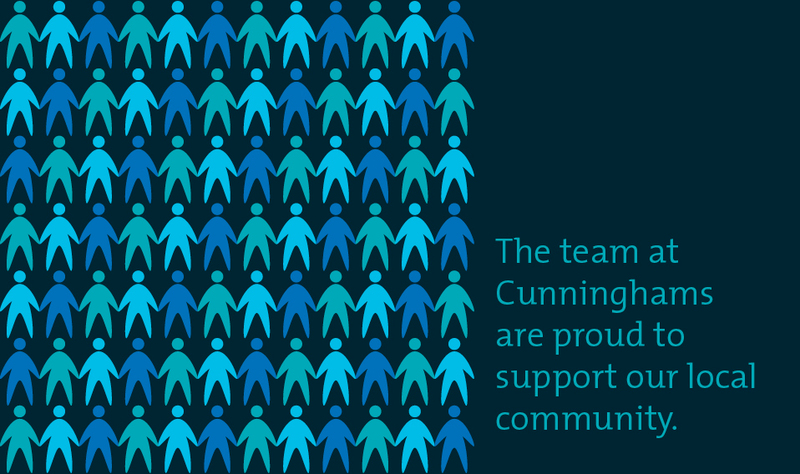 Collaboration and team work gets you over the try line on the rugby field and the team at Cunninghams think the same way when it comes to our business, so we are proud to support these talented rugby players kick all their goals in 2018. Advancing research into Alzheimers Disease and other Dementia's is the core focus for the Centre for Healthy Brain Ageing at UNSW and Cunninghams is proud to support this work through the annual "Surf Off" fundraiser.